The winter holidays are around the corner, and 2016’s smartphone fight is already starting. When January arrives Samsung will have plenty to face up to – not only are Apple’s iPhone 6s and Google’s excellent Nexus 6P on the scene but there’ll also be premium competition in the shape of new handsets from LG and HTC. After Samsung impressed us with the Galaxy S6, details are beginning to surface about the Next Big Thing: the Galaxy S7. Leaked details about the Galaxy S7 are steadily building. From reports that Samsung is planning a January reveal date to news about a game-changing image sensor, here’s everything we know so far about the Samsung Galaxy S7’s release date, price and technical specs. Following the pattern laid out by the Samsung Galaxy S4, S5 and S6, we’d so far expected to see the next flagship Galaxy device around March or April. Rumours are now spreading that the Galaxy S7 will be making its public debut as soon as 19 January. Korean media outlets are pinning the release date of the Samsung Galaxy S7 to late February. This makes sense, seeing as Barcelona’s Mobile World Congress (MWC) runs from 22-25 February, and that the past two main iterations of Samsung’s Galaxy flagship were both announced at MWC. However, a Korean outlet has said the launch will happen before MWC, on 19 January. This would certainly give Samsung a chance to extinguish Apple’s iPhone 6s fire as soon as it can. 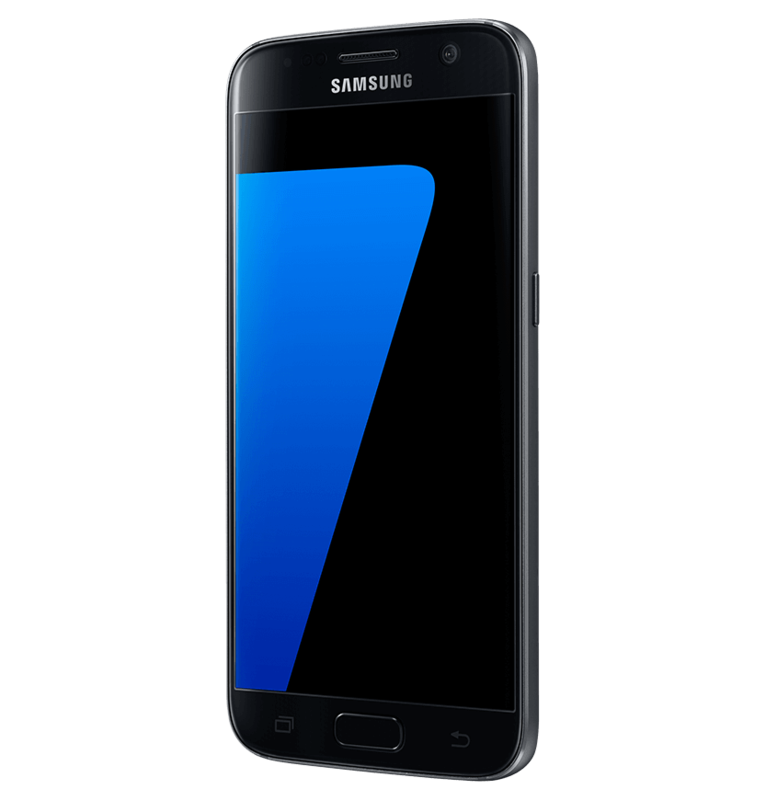 Fuel has also been added to an early Q1 launch date for the Samsung Galaxy S7, following reports that American phone company AT&T has allegedly been testing two new Samsung models. Reliable leaker @evleaks has claimed on Twitter that AT&T is testing two model variants, likely to relate to the Samsung Galaxy S7 and Galaxy S7 Edge. Following an announce date in the new year, the trend of previous Galaxy S models suggests we’ll see a February or March 2016 release date. The price of the next Galaxy S will largely depend on what Samsung pack into the slim handset, but we can make an educated guess based on previous prices. With the Galaxy S5 launching at a price of £550 and the Galaxy S6 coming to market at £599, the Galaxy S7 could reasonably rise to around £650. However, we think that Samsung won’t jump so far forward, but instead hover around the £599 mark – or even boast a sub-£550 price tag. Indeed, Chinese tech analyst Pan Jiutang claims that Samsung’s upcoming flagship handset could end up costing around 10% less than the Galaxy S6. If the rumour were true it would see the Galaxy S7 released in the £539 ballpark. We’ll take the murmurs with a pinch of salt, but it does like a good move for a company having to not only compete with Apple but also push its premium handset amongst a growing number of mid-level competitors. According to a popular leak account on Chinese social networking site Weibo, Samsung is eyeing up Synaptics’ new ClearForce technology, which uses a comparable force-sensitive technique. Synaptics announced its ClearForce technology at the beginning of the month, on 6 October. In a press release at the time, the company said that its technology would provide manufacturers with “new dimensions in user interfaces such as speed scrolling, zoom, gaming, and text or photo editing by applying variable force with a finger or stylus”. The press release also said that Synaptics was already “working closely” with manufacturers to deliver force-enabled smartphones to ship in early 2016. This certainly puts it in the expected window for the Samsung Galaxy S7, which is thought to be unveiled around February 2016. Galaxy S7 will come with a USB Type-C port, as seen in Apple’s 2015 MacBook. Not only is USB Type-C reversible – meaning you don’t need to work out which way round to stick in your cable – it can funnel 4K video, data and power all through the same strip. Basically, you’ll be able to charge your phone and transfer data at the same time with just one cable. Fewer cables, fewer problems. For a start, it looks like the Samsung Galaxy S7 is going to follow the pattern of its predecessor, the Galaxy S6, and launch with two models. According to SamMobile, these two variants are being referred to internally as SM-G930 and SM-G935. While it isn’t entirely clear what these codes will mean in terms of model, an educated guess would suggest that the former will be a regular S7 while the latter will be a S7 Edge with a curved screen. However, there are rumours that both of these models could in fact be Edge variations. Interestingly, each of the two phones, allegedly known as “Hero” and “Hero2” as part of “Project Lucky”, will get a different processor. One of these will be a Exynos 8890 and one will be a Qualcomm Snapdragon 820. We can’t confirm any of this, but it certainly chimes with a various rumours we’ve heard about Samsung testing variants of its handset with those two chips. The S7 could also feature a surprisingly sturdy design. Korean site Kbench reports that Samsung has filed a trademark for a new Turtle Glass cover, which is expected to one-up the Gorilla Glass currently protecting Samsung handsets. 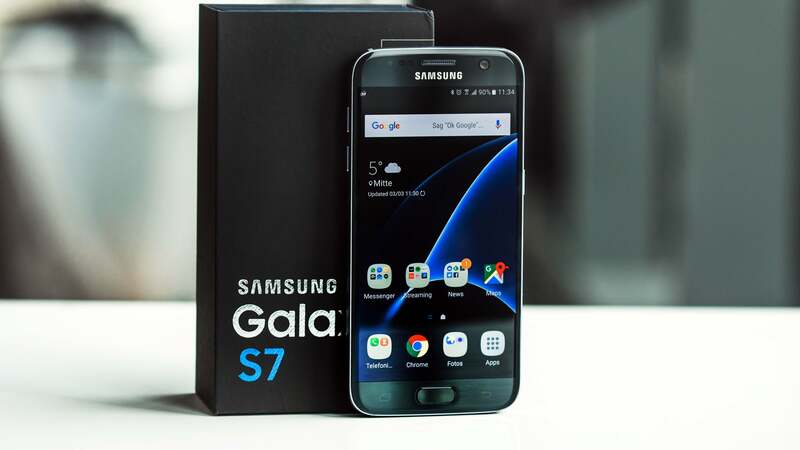 It has also been reported by several unnamed insider sources that Samsung is planning to release the Galaxy S7 with a magnesium alloy unibody design. If true, the magnesium alloy would help prevent the new Galaxy from being bent, and would make the handset lighter than the aluminium-clad S6. Magnesium will also make it easier for heat to escape from the phone body, preventing overheating. The first thing you’ll notice about the concept images(at the top of the post) is the way the display extends around the top and bottom of the device rather than the sides. This gives it a somewhat pointy appearance, with a trapezoidal body and two sharp edges. As they’re only based on patents, there isn’t firm evidence that the Galaxy S7 will definitely take this design route. Still, they’re pretty to look at.